Today we’d like to introduce you to Felicia Howe. 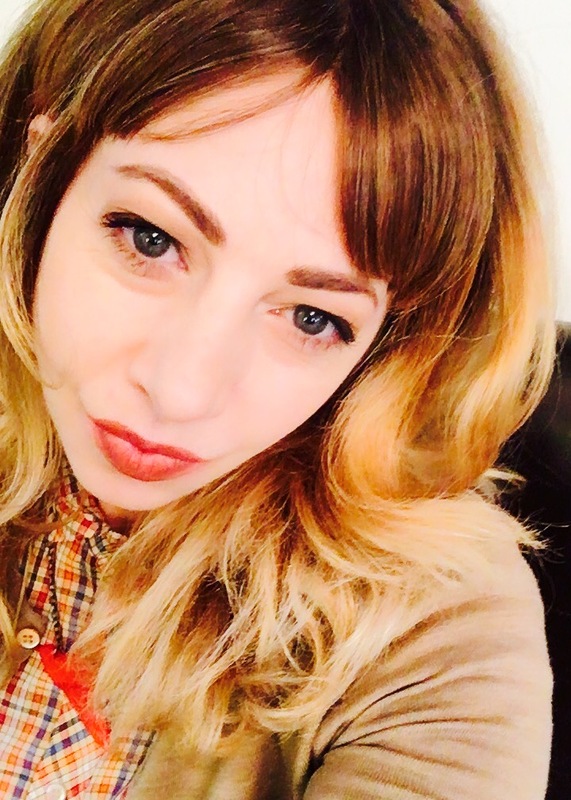 Los Angeles based celebrity hairstylist Felicia has been making those who sit in her vintage barber chair look stunning and feel incredible for more than fifteen years. A lengthy list of regulars can attest to her masterful cutting and coloring abilities, and the constant stream of referrals, speak to her good nature and impeccable chair-side manner. Felicia built up a cult like following and a satisfied corporate client list. Her ability to manage a team, visualize the end result, and her resourcefulness made her indispensable on large productions, like the Annual Coachella Music Festival. While her penchant for retro and avant-garde looks have made Howe a thoughtful and proficient collaborator for editorial features and a natural fit in the music industry. Early in her career, her repertoire had expanded beyond styling. Having owned and operated a salon for the past ten years, her time management and business savvy has been key to the salon’s success. In addition, she is at the forefront of the organic movement in hair care. Resulting from her own sensitivity to traditional chemical formulas, she researched and learned an entirely organic process. 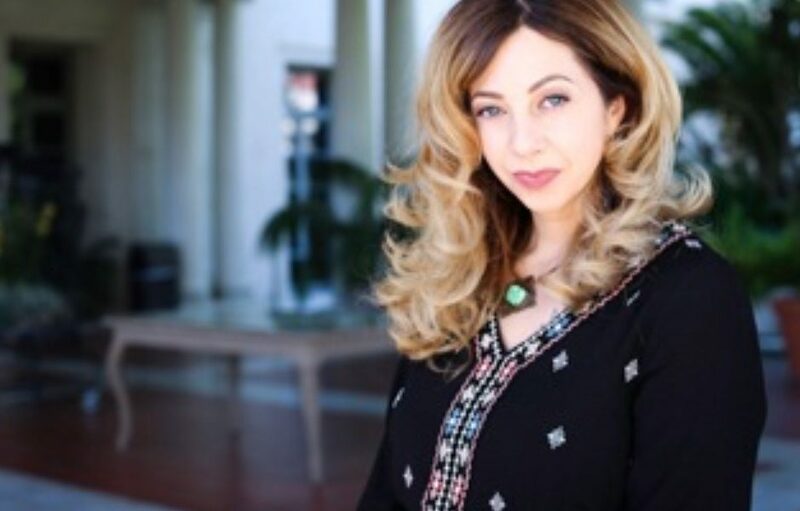 Now regarded as the premier organic colorist in Los Angeles, she frequently teaches not only her customers, but also other stylists, on the benefits of going green. 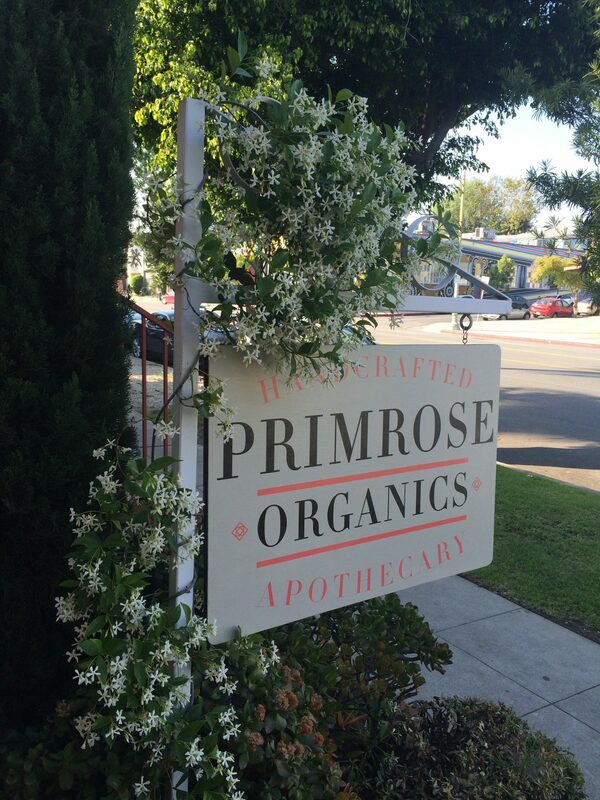 Please tell us about Primrose Organics. We at Primrose Organics value your health and believe beautiful hair can be achieved without toxic, cancer-causing products. 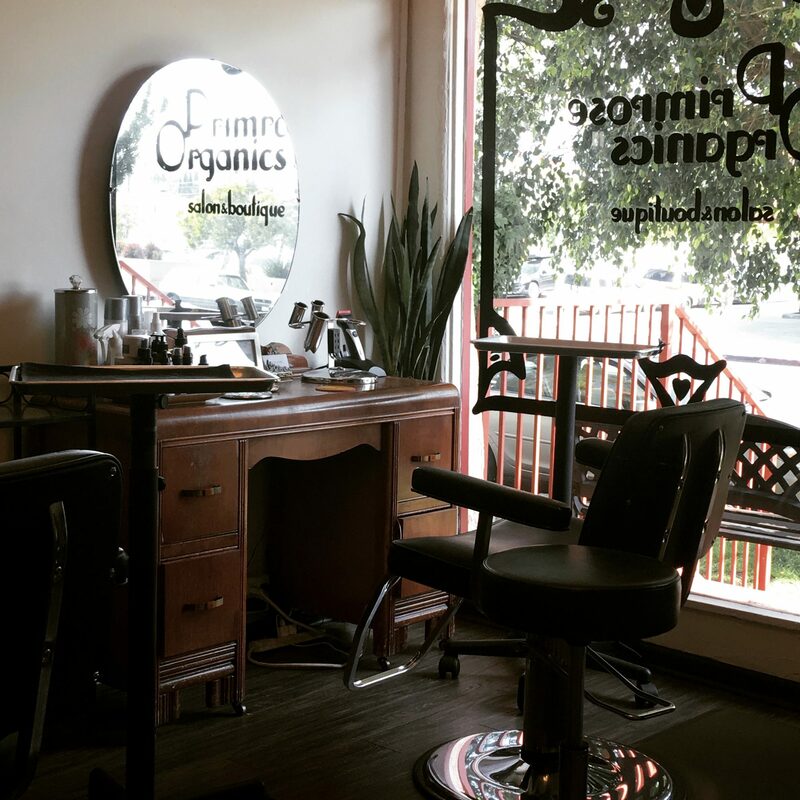 Since opening in 2009, we’ve offered professional, cutting-edge styling while using the best organic products available. 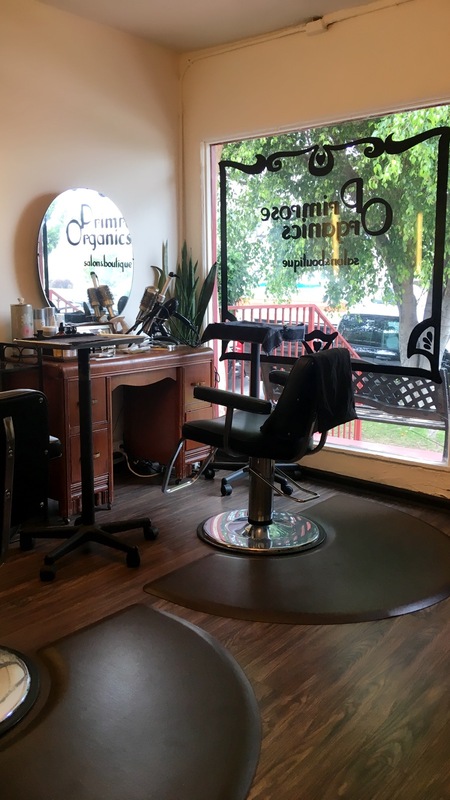 Because we’re also committed to doing our part for the environment, we’ve gone beyond the traditional salon experience to provide you with a relaxing space that is sustainable and environmentally responsible. With energy efficient blow driers, formaldehyde-free compound in the drywall, VOC-free paint on the walls, and recycled furniture, you’ll find our space reflects our belief that small, earth-friendly and healthy choices make a big impact. We’re proud to be the first hair salon certified under the City of Los Angeles Green Business Program. 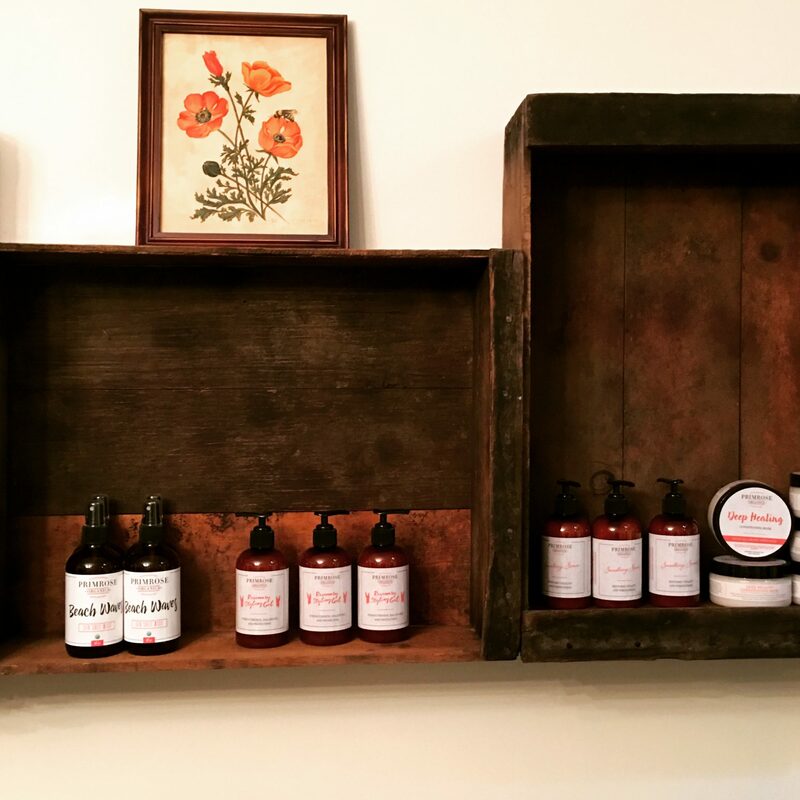 When you enter our cozy, aromatherapy-scented salon in Los Feliz, you’ll leave the stress of the city behind and enjoy services from the most talented stylists in Los Angeles, including celebrity stylist and owner, Felicia Howe. We specialize in creating soft natural color, highlights, and lowlights. We offer gray coverage, fashion colors and lightening; all within a relaxing, fume-free, positive environment. 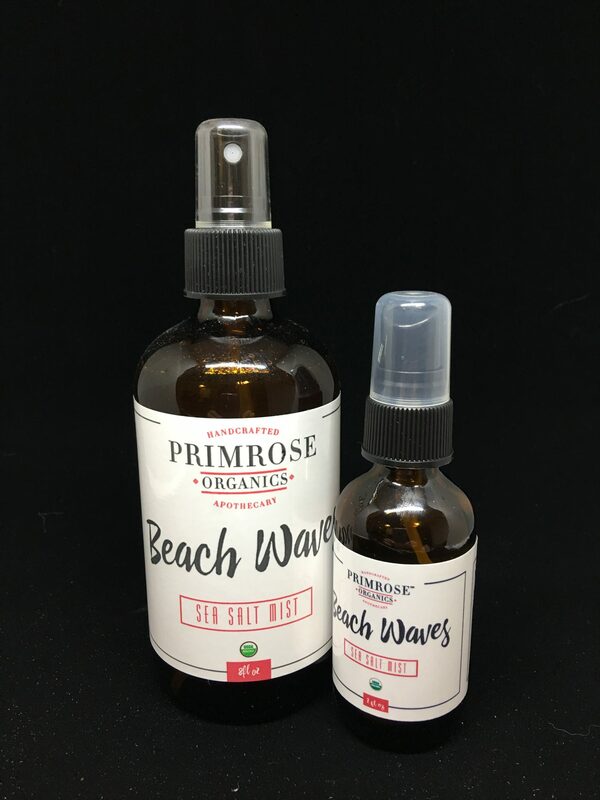 When many mass-produced brands are labeling their hair products as “natural”, without any accountability, Primrose Organics is going beyond natural. After years of formula testing, we’re thrilled to offer you our own salon-quality, vegan hair care products that are USDA-certified organic with low EWG ratings. Our products are handcrafted in the US from pure botanical ingredients, and made in small batches to guarantee freshness. There are no toxic fillers, sulfates or parabens. We offer a full range of cruelty-free shampoos and styling aids, colors and tints that will give professional results while offering you peace of mind. As far as being a small business owner in Los Angeles for the past 15 years total, I would say yes there’s been plenty of challenges but within the struggles at time it makes you stronger and forces you to Surrender and trust. 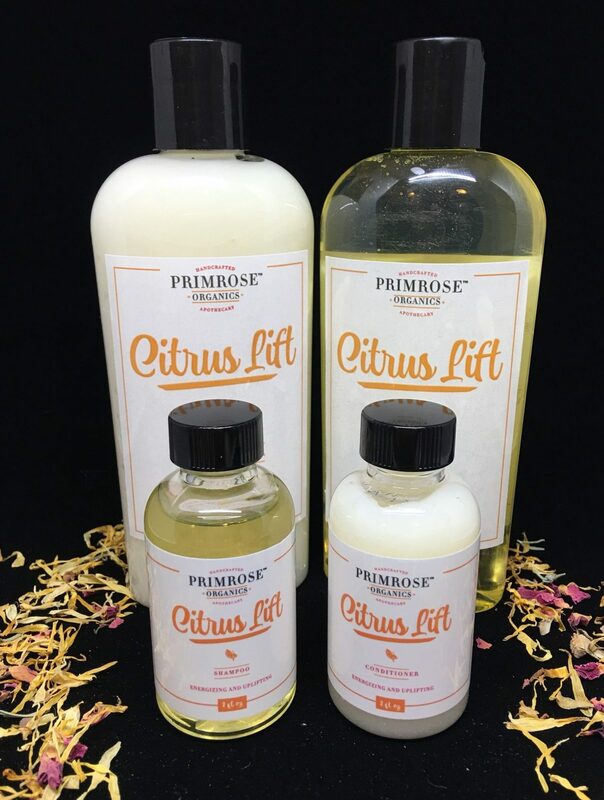 So, as you know, we’re impressed with primrose organics apothecary – tell our readers more, for example what you’re most proud of as a company and what sets you apart from others. Back in 2009, I opened one of the very few eco sustainable and all organic salon, I was certified by the city of Los Angeles under Mayor Garcetti’s greed business program. We got lots of attention over the years by celebrities, bloggers and the community. We specialized in all organic hair treatments from hair color to aromatherapy. I’m most proud of my DIY abilities I’m an artist and love creating spaces from beauty and art, I’ve always been a self-starter. I now I’m so excited for my new endeavors primrose organics apothecary is my next adventure into educating people about the heathy alternatives concerning haircare and your scalp. I’ve been a hairstylist for almost 20 years coming from a film and television background then dipping into the music industry traveling and styling artist. Growing up in Oregon and being raised organic, I can bring both worlds together.